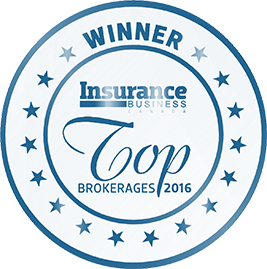 Dyck Insurance Agency is a family operated insurance brokerage. The brokerage was founded in 1979 by Frank Dyck, retired RCMP staff sergeant and former mayor for the city of Wetaskiwin. 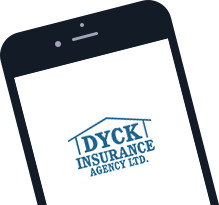 When you need insurance for your home, apartment, car or business, come talk to the experienced brokers at Dyck Insurance, the Edmonton insurance experts. With offices in Wetaskiwin, Thorsby and Calmar, we can help you find affordable insurance plans to protect your family and business in times of need. Insurance is frustrating, there are more and more coverages offered every year and whether you live in Calgary, Edmonton, Medicine hat, Lloydminster, Airdrie. Coverage should be tailored specifically to your area and life style. You’re not just a policy number at Dyck Insurance. We do not operate by a call wait system. Your broker will be your contact every time you call. We believe by concentrating on you, the client, you will be better protected and feel more confident in your insurance. Insurance is always changing and you can count on Dyck Insurance to always provide you with the best options and advice when it comes to protecting the things that matter most to you. I always LOVE the help and advice I get from Our agents at Dyck’s! I work with both Angie and Ian for our personal and commercial insurance needs. They are always quick with a response and helpful in finding the best quote for our needs! Download Our FREE App - Never Be Without Your Pink Card!